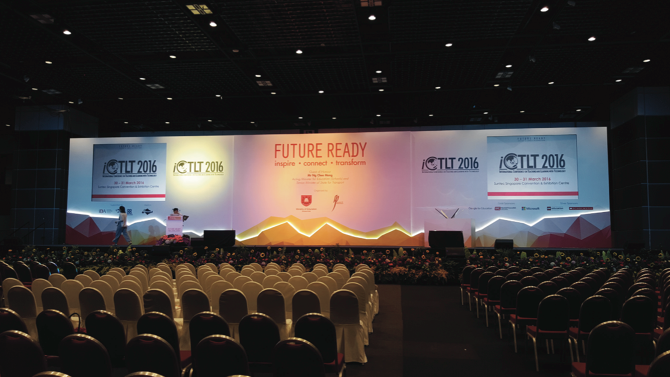 As part of the lineup of activities in the incoming iCLT 2019 to be held in May in Seoul, South Korea, a number of keynote speakers are invited to talk about this year’s theme. iCLT 2019 is focused on the distinct challenges of teaching and learning across multicultural backgrounds and ground-breaking practices. As of this writing, the conference committee has already invited two keynote speakers. Professor Tang Siew Fun is a practicing professor and the Dean of the Office of Learning and Teaching in Curtin University Malaysia. From being an excellent teacher, with the passion that translated into contributing in the transformation of the country’s learning and teaching landscape, she has now become a successful educational leader. 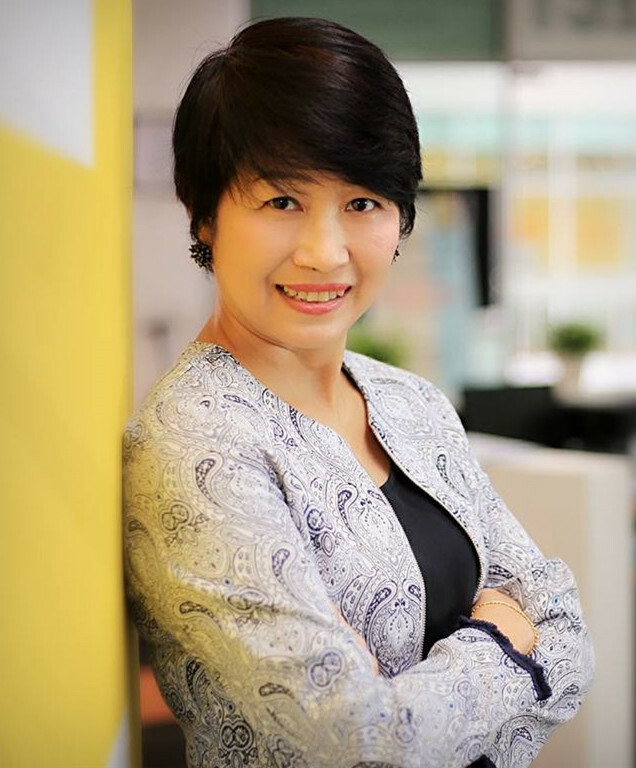 With her experience in both public and private universities coupled with multinational companies, Prof. Tang focuses much of her research in pioneering teaching strategies, all-inclusive student development, and evaluation design and processes. Her efforts in developing lecturers with a passion has also been one of her greatest works. 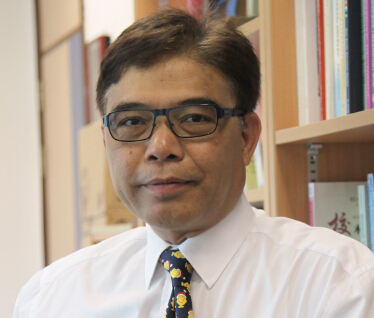 Currently the Professor and Coordinator of the Master of Education of the School of Education Programme at the University of St. Joseph Macau, Prof. Ng has published a good number of books and scholarly articles in international journals. Of particular emphasis is his article titled “Rethinking the Mission of Internationalization of Higher Education in Asia-Pacific Region” has received recognition as the Annual IISE Best Article 2013 awarded by the University of Pittsburgh Institute for International Studies in Education. With his solid credentials and groundbreaking articles, he has been invited in many international conferences. Of particular importance is his research interests which include, but are not limited to: home-school cooperation, parental involvement in education, high education, teacher development, and more. To hear these keynote speakers talk about their learning and teaching in the 21st century and to have the opportunity to participate in panel discussions and observe paper presentations, stay tuned for more updates on the upcoming iCLT 2019.